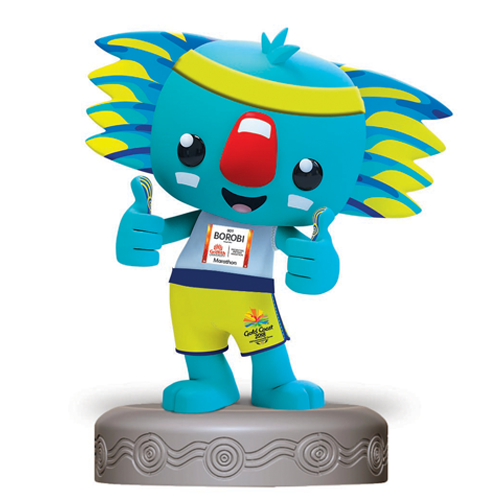 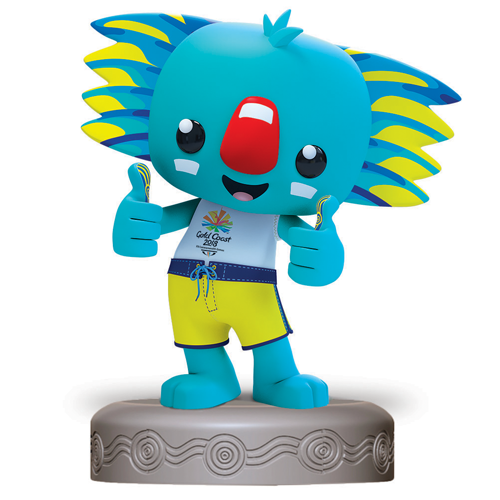 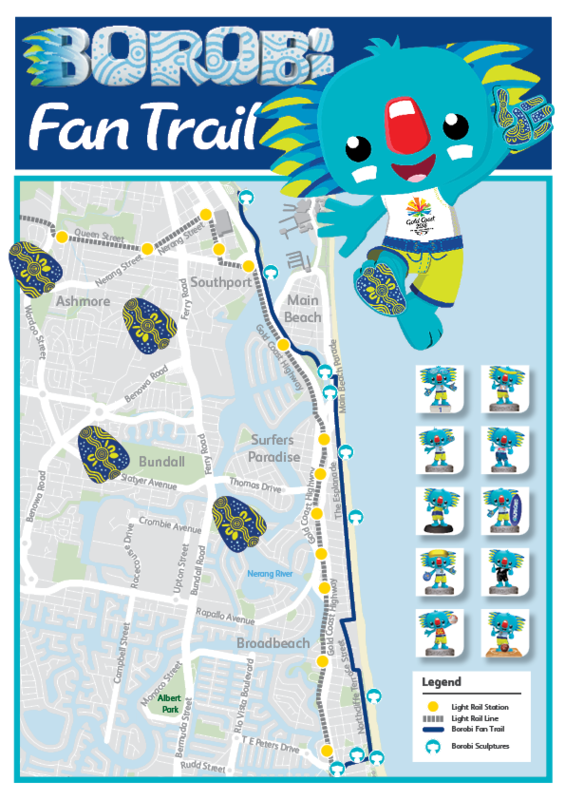 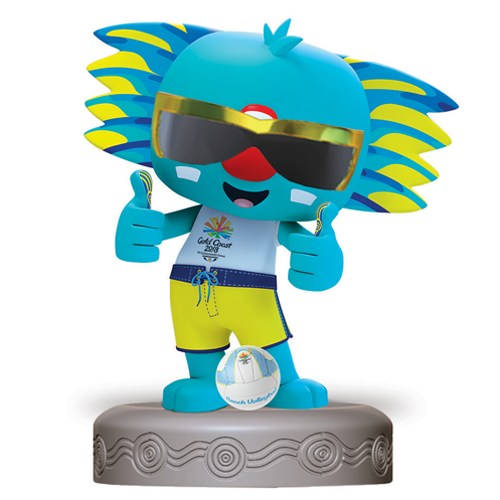 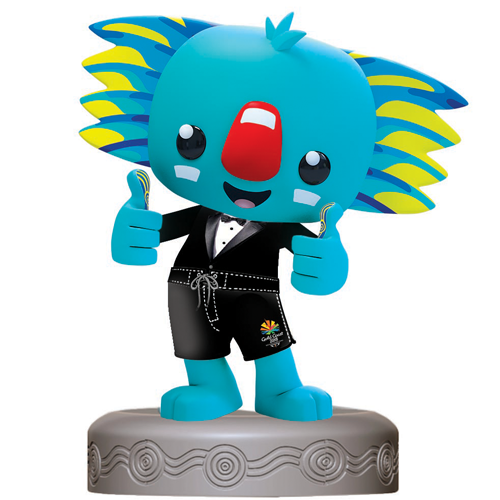 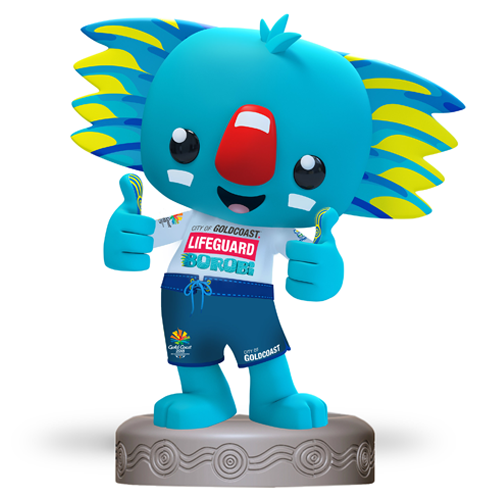 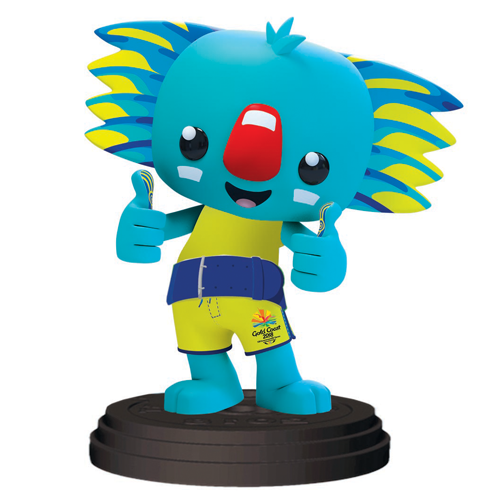 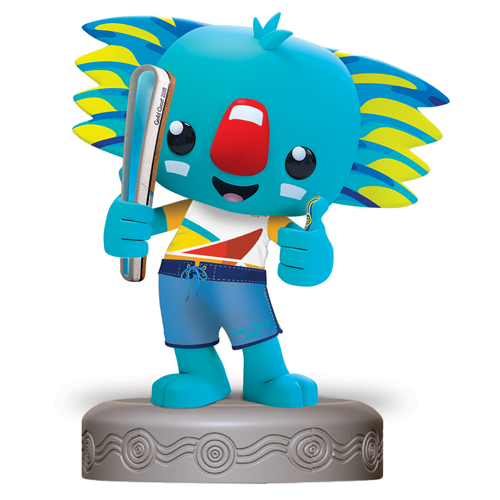 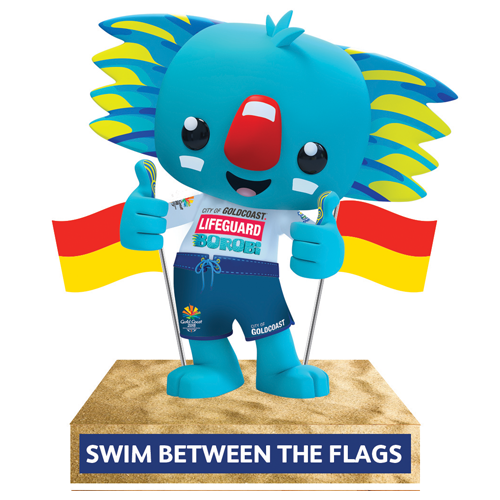 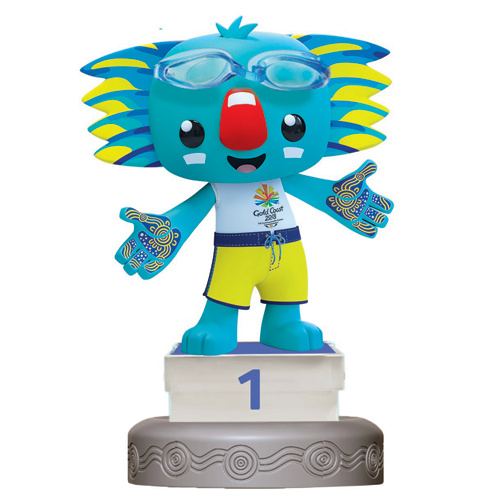 Check out the Official GC2018 Borobi Fan Trail an 8.5km official designated walking and cycling route for the GC2018 Commonwealth Games. 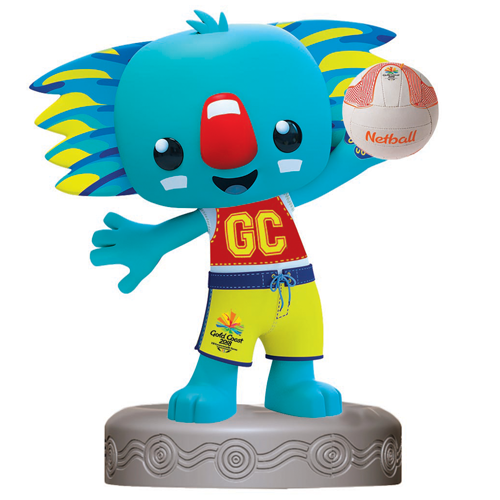 A fun and entertaining way to extend your Games experience and find out more about what the Gold Coast has to offer. 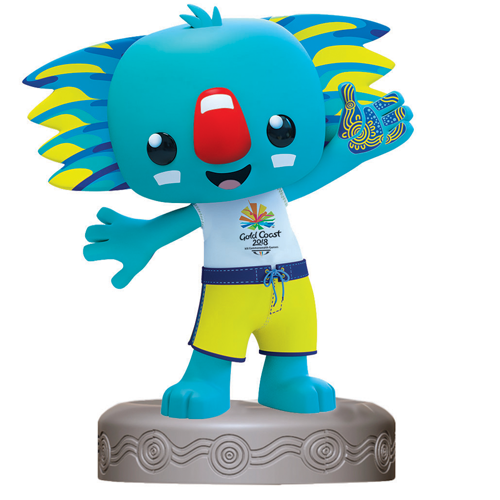 Stretching across the beautiful Gold Coast coastline, from the Optus Aquatic Centre down to Broadbeach, taking in existing points of interest and Festival 2018 sites along the route. 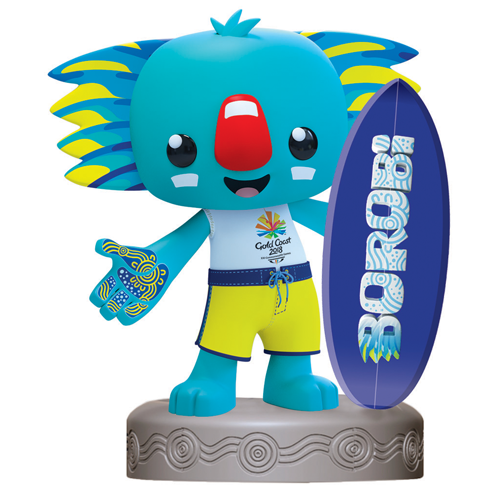 This is a great way to stretch your legs or jump on a bike. 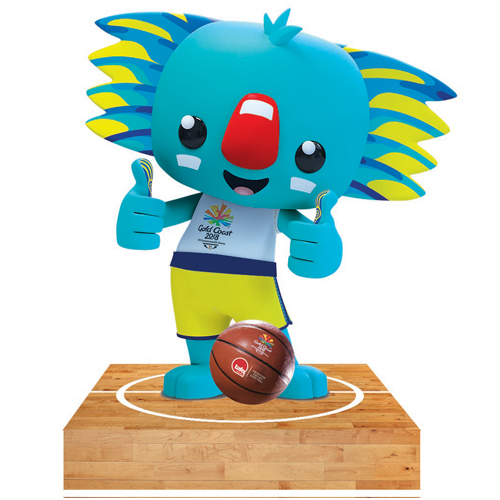 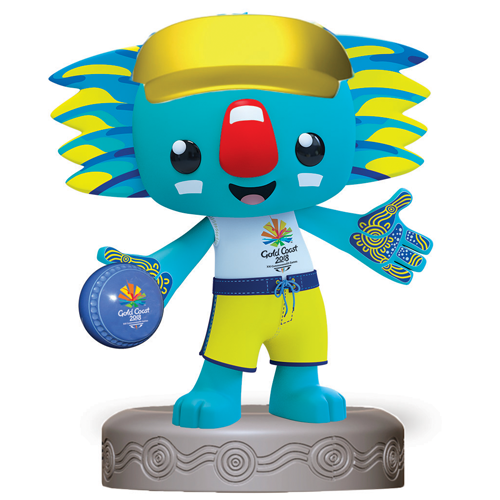 Don’t forget to look out for Borobi and his footprints guiding you on your way and make sure you play Borobi Tafe Basketball Hunt. 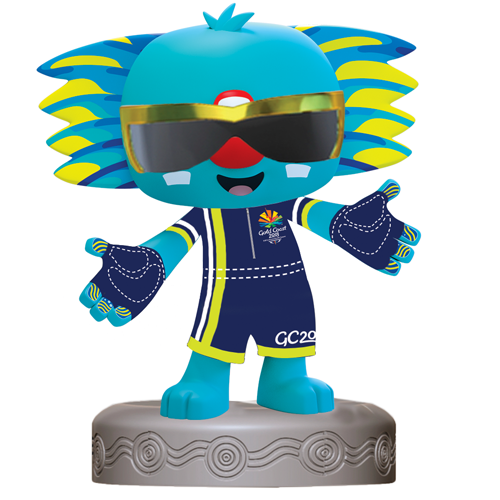 Share your best snaps with us at #GC2018.